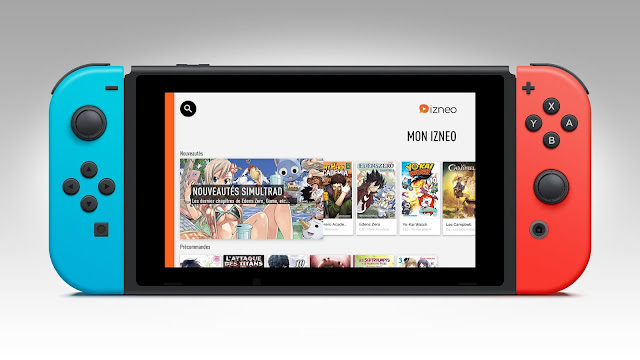 Izneo is an online platform dedicated to US & European comic books, Manga, Graphic Novels and Webtoons; announced the availability of its reading app on the Nintendo Switchä for this November 2018. Already available on desktops, smartphones and tablets, the Izneo player will allow Switch owners to access and purchase their favorite content from Izneo’s ever growing and hugely popular catalog on the go or on their TV. Additionally to the Switch launch, Izneo will also be available on Nvidia Shield, Philips Smart TV, Sony and all the Android TVs. 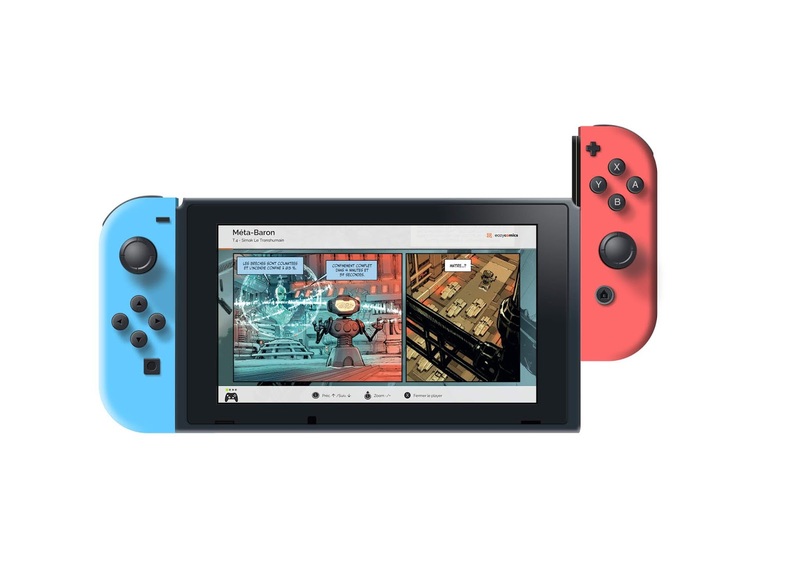 Readable both online and offline, Izneo will give Switch owners the ability to access their content anywhere at anytime. While that may not seem like a big deal for a lot of people, for comic book/manga fans this should be seen as a step up. 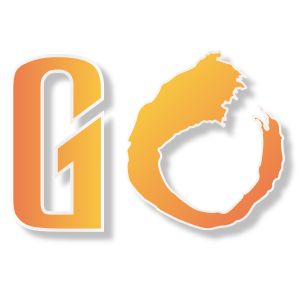 Comixology was largely seen as the major digital comic book/manga platform. 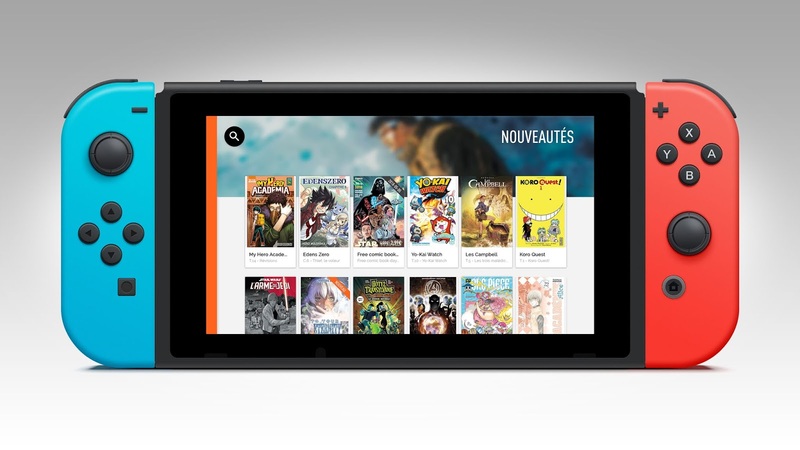 While Comixology is on android/IOS devices, as well as desktops, it is not available on the Nintendo Switch nor does it have any plans to do so at this moment. Izneo being on the Switch definitely gives it an edge over Comixology. Considering you see more people on planes, buses, trains, etc with their switch playing games, music, and now the ability to read comics just makes Izneo & the Switch the better buy. 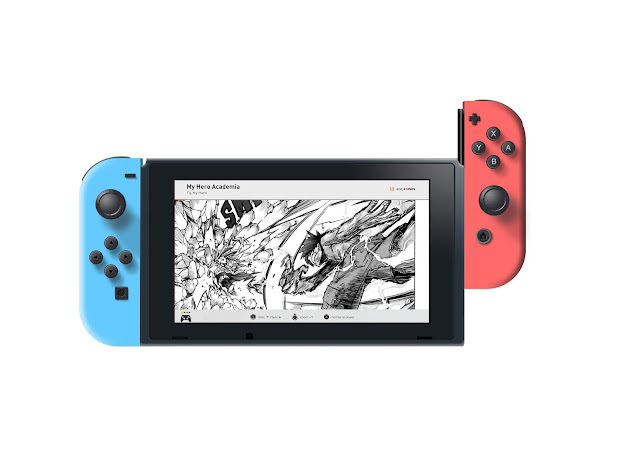 Obviously if you have a decent sized phone obviously you don't need a switch for comics, music, and games; but for those that love the Switch's ability to be taken anywhere and be shown on their big screen. Izneo also provides recommendations from other readers. 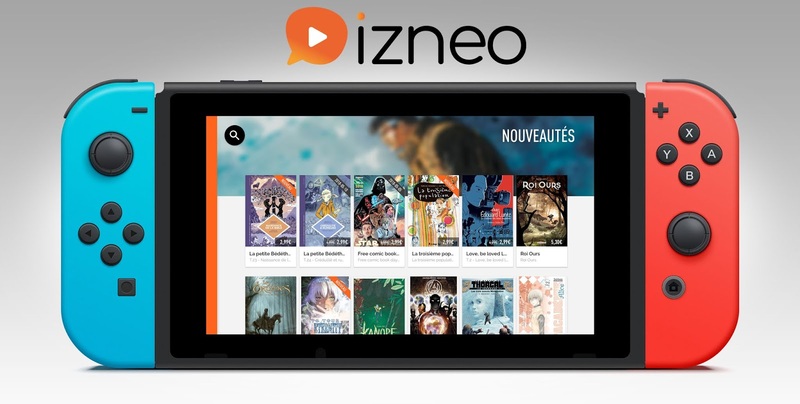 Izneo was founded by comic books publishers in 2010 with the help of the CNL, Oseo and the BPI. 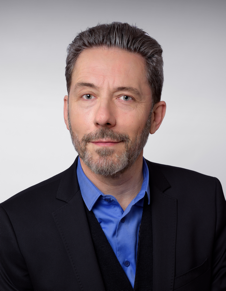 Izneo shareholders list includes Fnac and the following publishers: Ankama, Bamboo, Bayard, Casterman, Dargaud, Dupuis, Le Lombard, Rue de Sèvres and Steinkis. 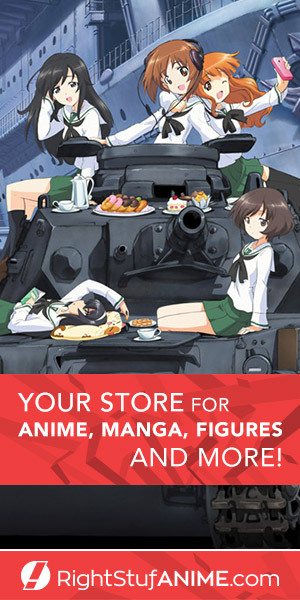 Izneo offers multiple options to access its impressive catalog: some titles are free to read, some are for sale and a subscription model offers unlimited access to thousands of titles.